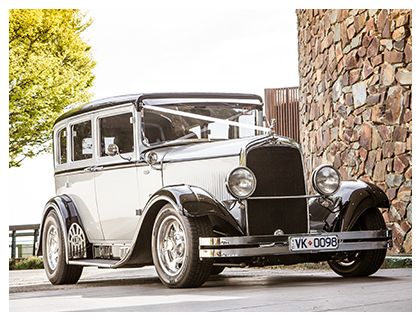 Hot Rod Heaven is a service-focused company based in Langwarrin, and servicing all areas of Metropolitan Melbourne and Regional Victoria. 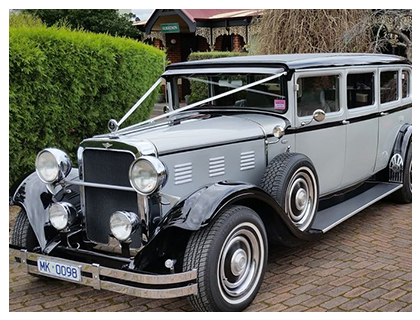 With over 20 yrs of outstanding service and experience, we have a striking fleet of cars that is sure to bring some extra magic to your wedding day or big event. 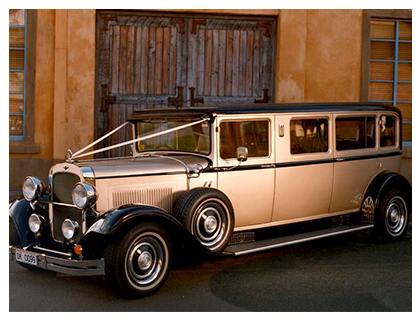 Hot Rod Heaven’s fleet includes four superb vehicles – Gold 1929 Dodge Limousine, Silver 1929 Dodge Limousine, Silver 1929 Dodge Sedan, Gold 1929 Dodge Sedan. Our stunning cars are a photographer’s dream, and are available for inspection by appointment. 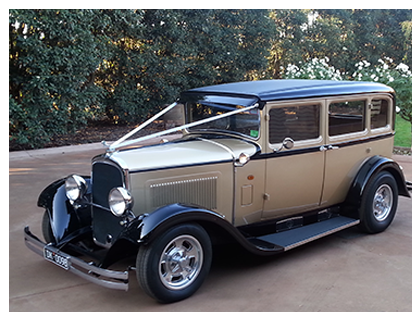 Contact us online or 03 9789 4488 and travel in style on your big day!